I remember Leprechauns coming to visit our school when I was little. They would leave green footprints behind and generally cause mischief. St. Patrick's day is a perfect opportunity to begin new traditions. 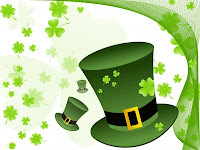 I have been looking for inspiration to make my St. Patrick's day a little more memorable. 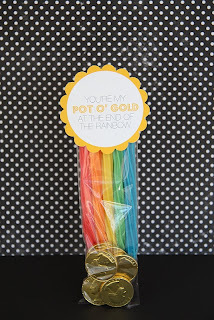 Green can become boring and redundant after a while so I also searched for rainbow and gold ideas. Click on the link beneath each picture to read more about the idea. Give your children something new and festive to color. 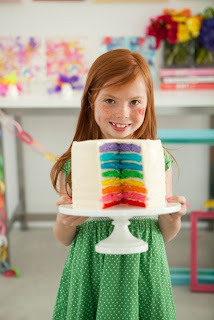 Make this brilliant rainbow cake for your family as a fun surprise. You can make colorful cupcakes instead if you aren't in the mood for baking an entire cake. If you are having a party these free printables make decorating a snap. 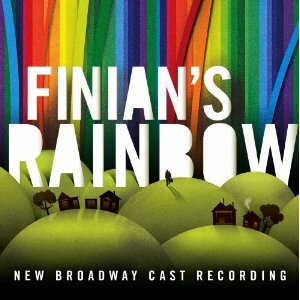 I love musicals so I had to include Finian's Rainbow. How Are Things in Glocca Mora, Look to the Rainbow and Old Devil Moon are standards. 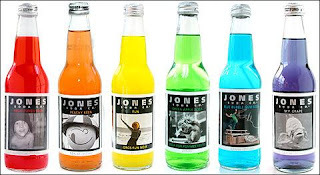 Set your table with a rainbow of Jones Sodas for a special treat. 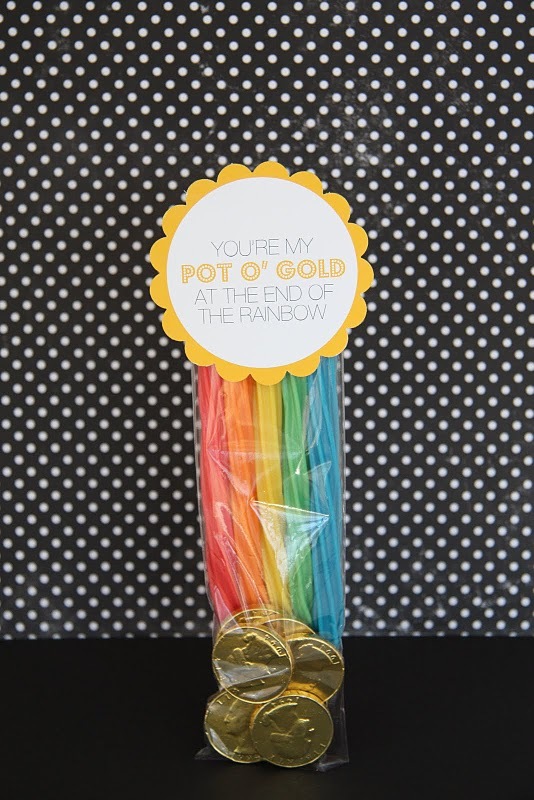 These Pot O' Gold treats would make darling party favors or gifts. 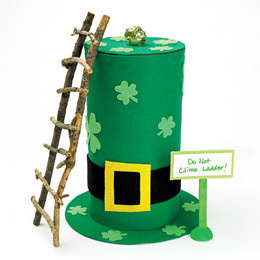 Create a trap to catch those pesky Leprechauns. 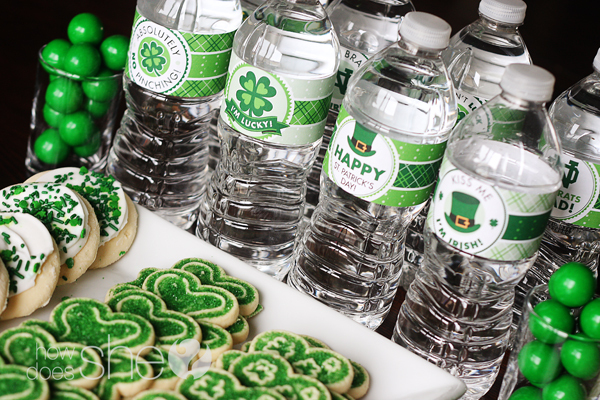 Leprechauns are tricksters and love to turn your water green. 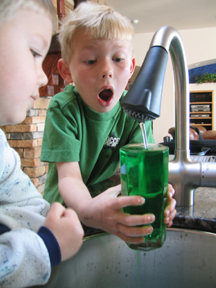 This green water was created with special fizzy tablets placed into your faucet. 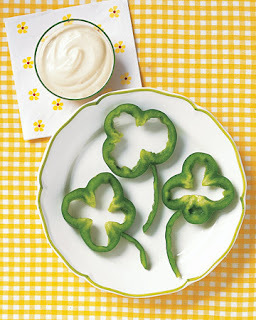 Green peppers are tasty, healthy and naturally green. 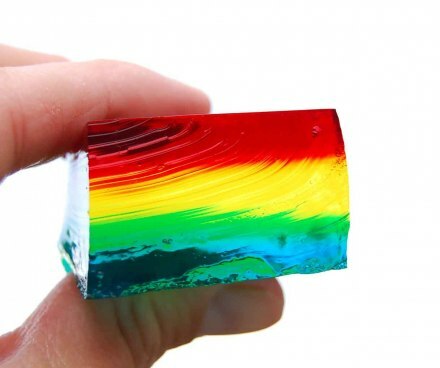 This rainbow Jell-o will add a lot of color to your meal. It's not something you want to eat everyday but fun for a special occasion. 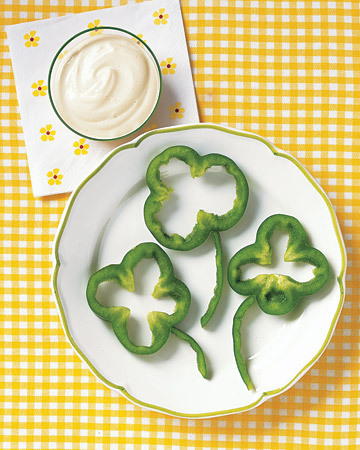 How does your family celebrate St. Patrick's Day?